Looking for something beautiful in my apartment, I saw my windows and all the raindrops on it. The weather is not good outside, but at least it makes the windows become visually appealing. 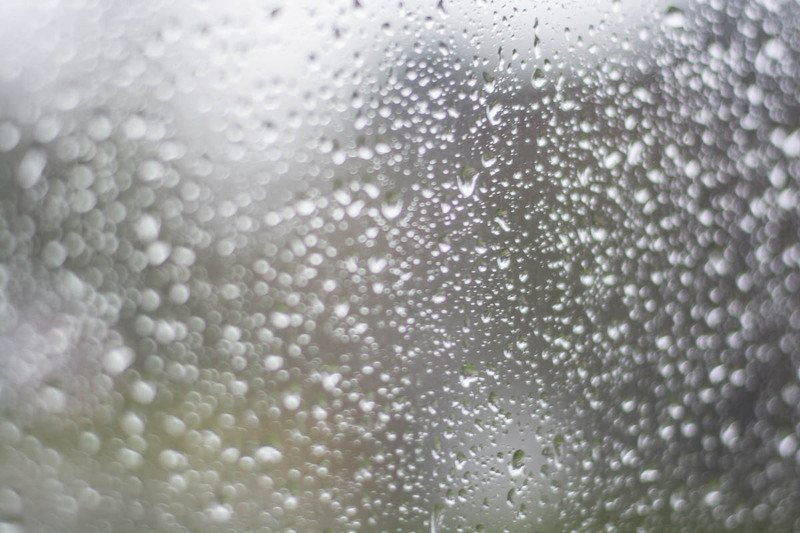 By the way, do you like the sound of raindrops on the windows too? I always like to listen to the raindrops on the windows. It can be pretty cozy if you are inside but it’s raining outside. You can also find some other photos of raindrops on my blog, but there are not much photos.